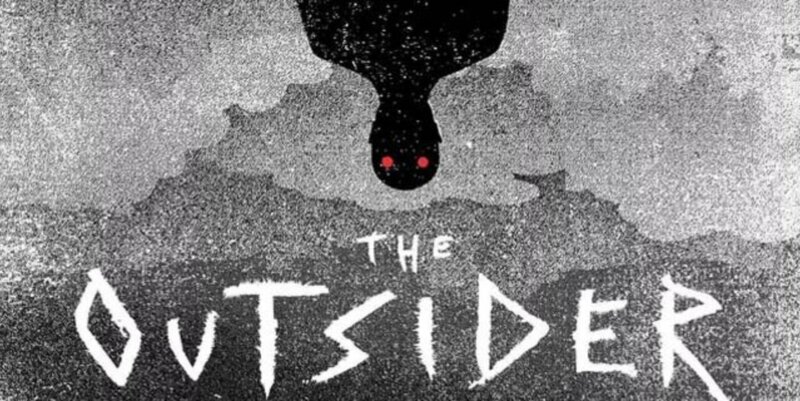 Stephen King published his latest novel, The Outsider on the 22nd May 2018 and I decided to pre-order a copy to review! Starting this book I was very confused by the avenue that Stephen King was taking with this book, a murder mystery cut and dry. I didn’t read the blurb as I don’t like to with horror books. Slowly, it started getting more Stephen King, I’ve always loved his writing since I read IT and couldn’t sleep for a week. This book is no different – pure suspense terror. I found myself shivering with the characters and feeling for them in a way only Stephen King can accomplish. The ending was fantastic (no spoilers), it was understated, but in the way, it had to be. I expected nothing less of Stephen King as he has always been able to terrify me. This being the reason I learnt the Lord’s prayer after reading “Salem’s Lot”. Overall this was an amazing book with so much suspense and a great climax, Stephen King, is definitely one of my all-time favourite authors, can’t wait to read his next one!